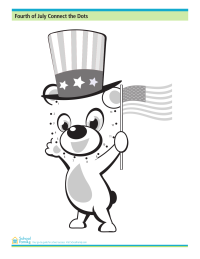 Practice your numbers by completing this 4th of July-themed connect the dots activity. 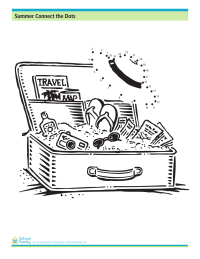 Practice your numbers by completing this Summer-themed connect the dots activity. 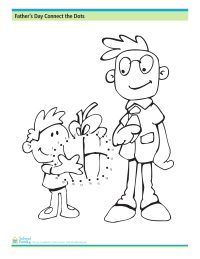 Practice your numbers with this Father's Day-themed connect the dots worksheet. 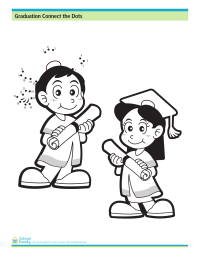 Practice your numbers by completing this Graduation-themed connect the dots activity. 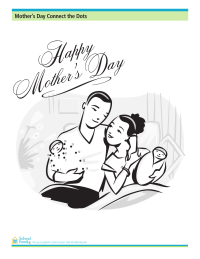 Practice your numbers with this Mother's Day-themed connect the dots worksheet.